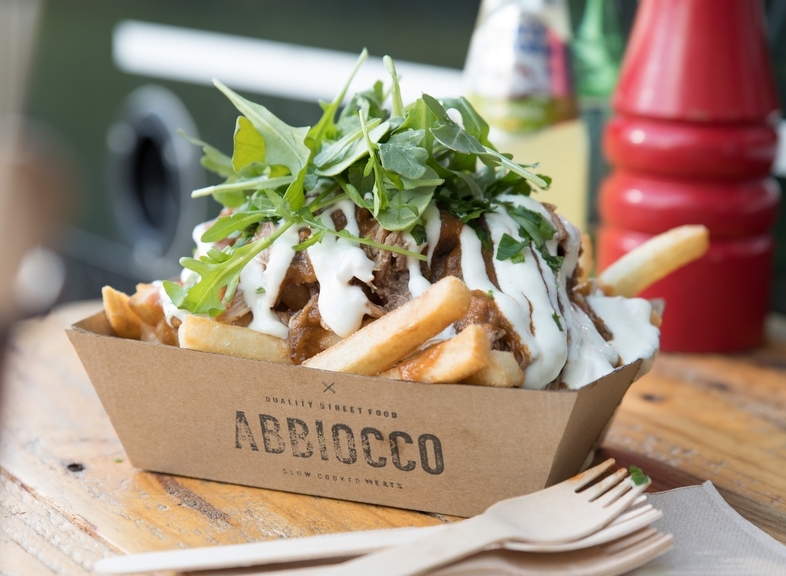 Pulled Pork Loaded Fries: spiced pulled pork on potato fries, served with rocket, Parmesan and housemade aioli. 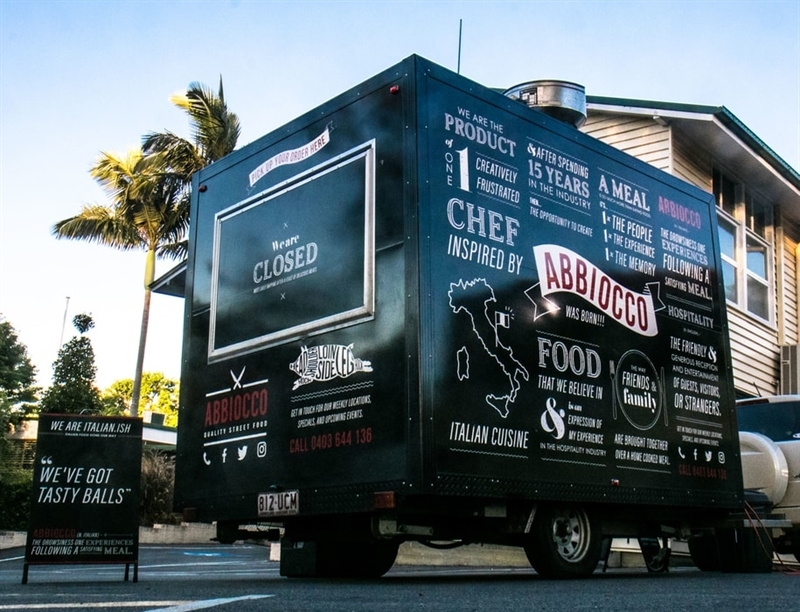 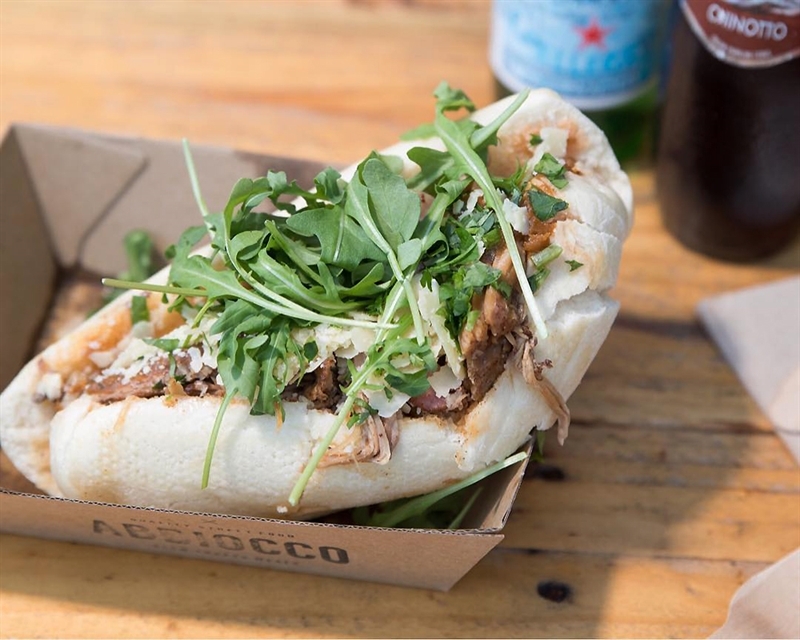 Abbiocco Food Truck brings Italian food with attitude to venues around South-East Queensland. 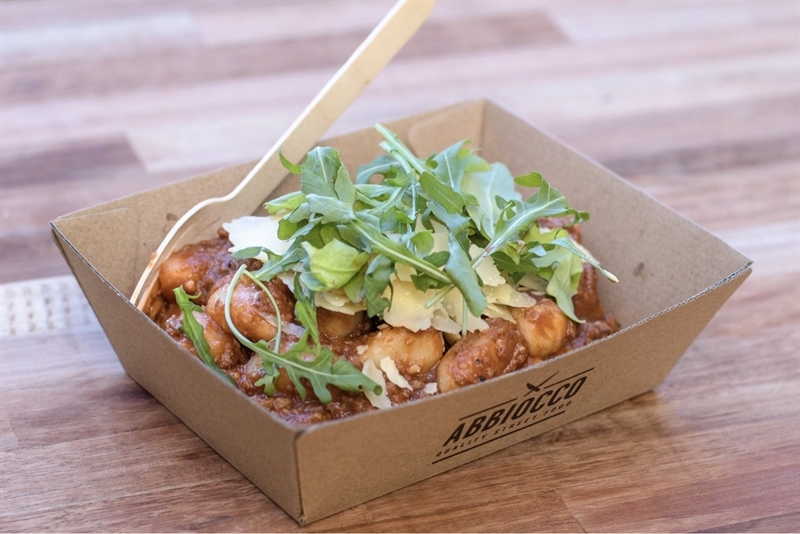 The product of a creatively frustrated Chef, Abbiocco is all about taking the joy of food to the streets, meeting people and sharing traditional Italian fare, done their way. 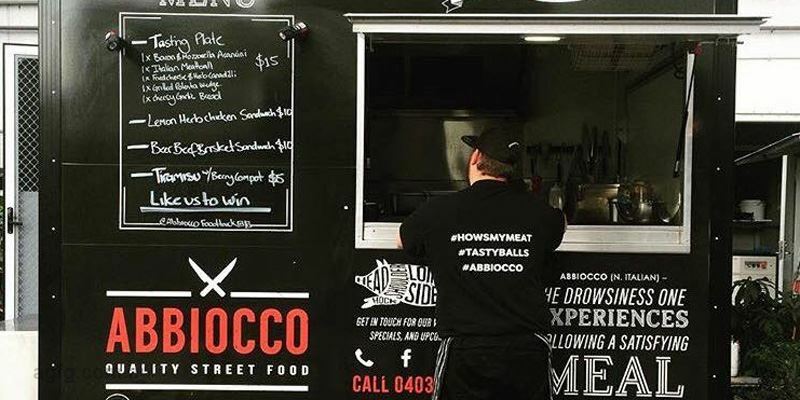 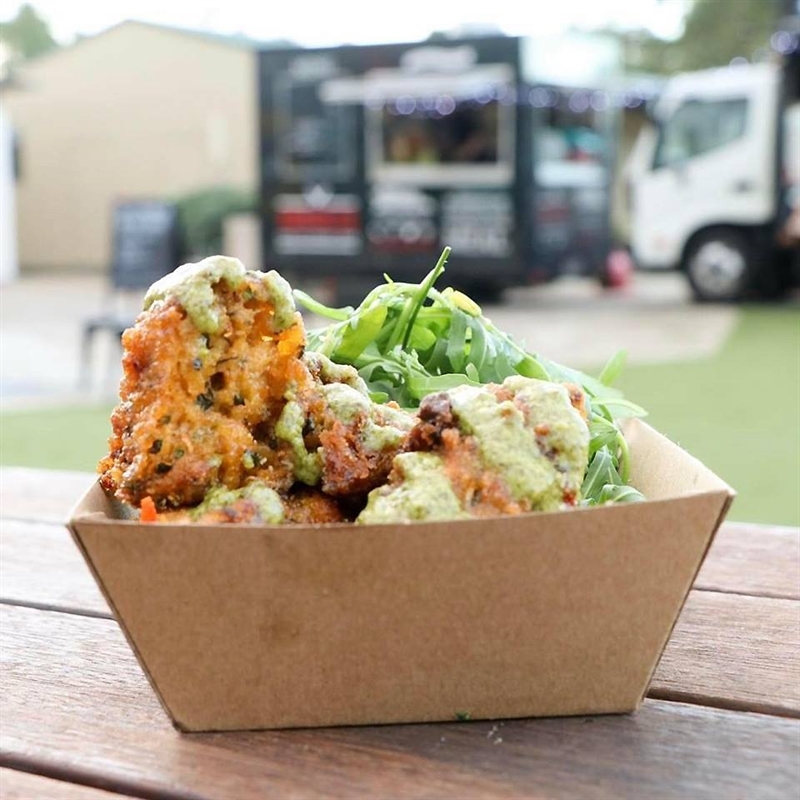 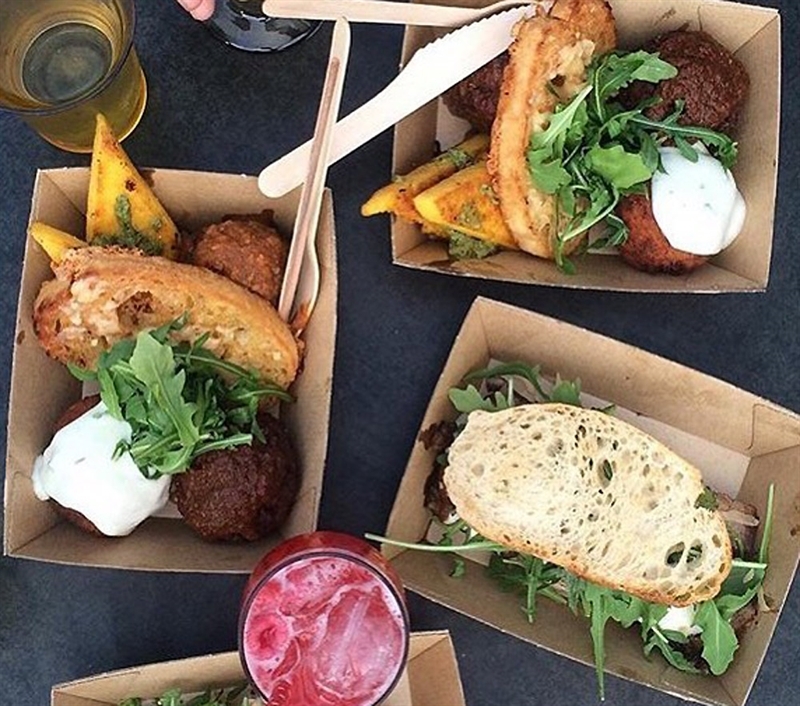 Serving slow cooked meat sandwiches and a range of tasty bites with housemade sauces, the food truck can be found at markets, festivals and private events dishing up taste tempters such as bacon and mozzarella arancini balls. 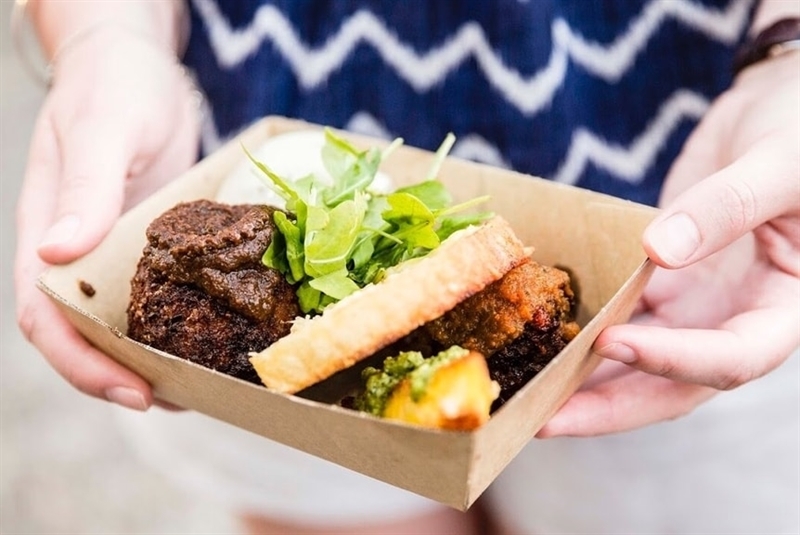 Dig into a tasting plate which may include mouth-watering morsels like beef and bacon meatballs in Napoli sauce, cheese and herb canederli, crispy Parmesan polenta wedges with salsa verde and cheesy garlic ciabatta with rocket. 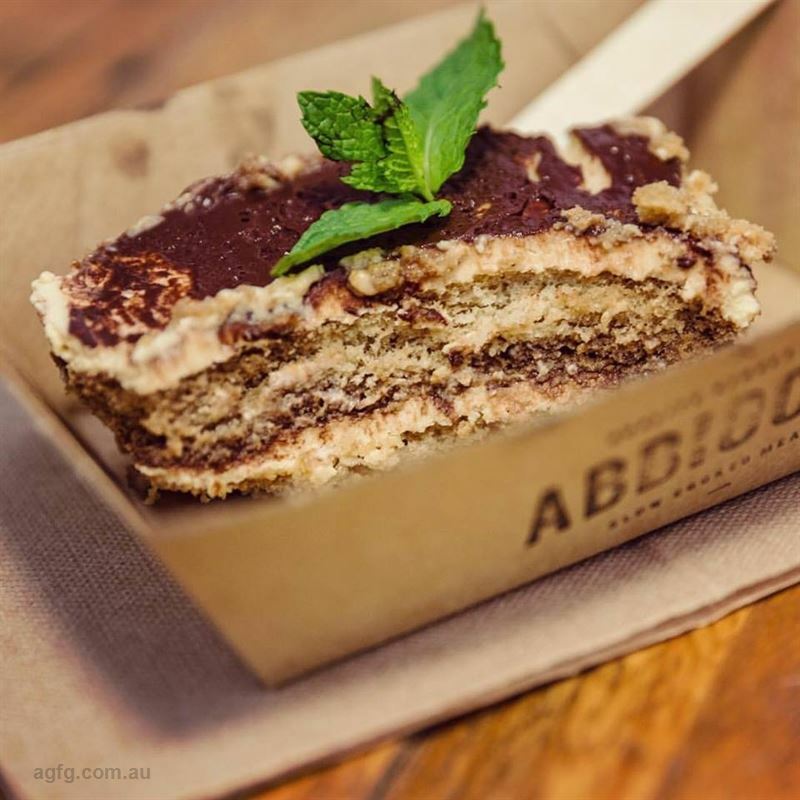 Don’t forget to try the tiramisu layered with mascarpone, as a sweet treat. 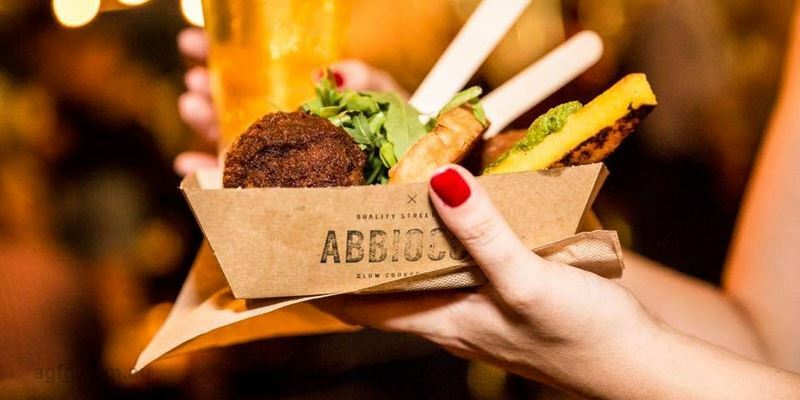 Different packages including - Street food packages, Wedding Packages including pastas, Italian Barbecue Catering, Buffet and Canapé style catering. 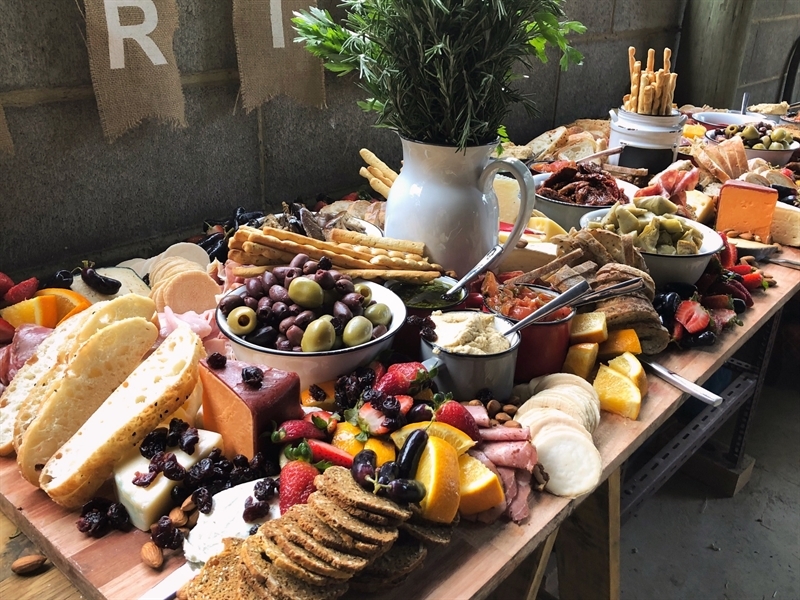 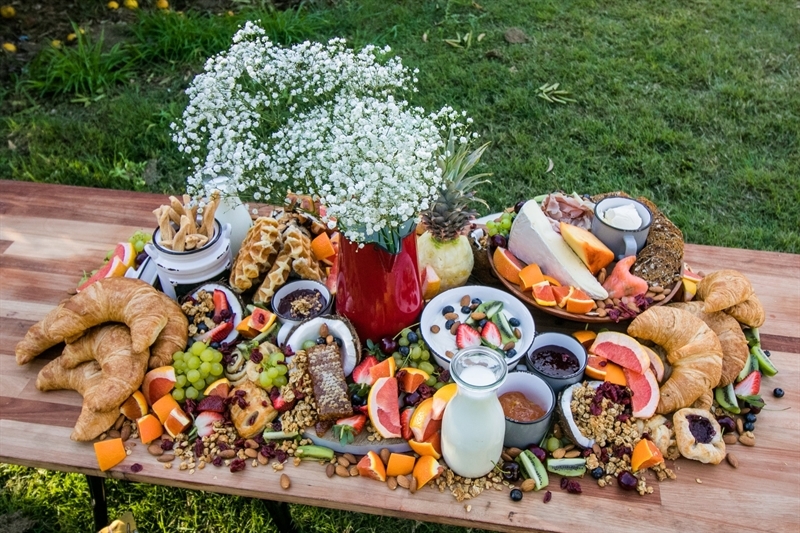 Antipasto boards for guests to graze on also. 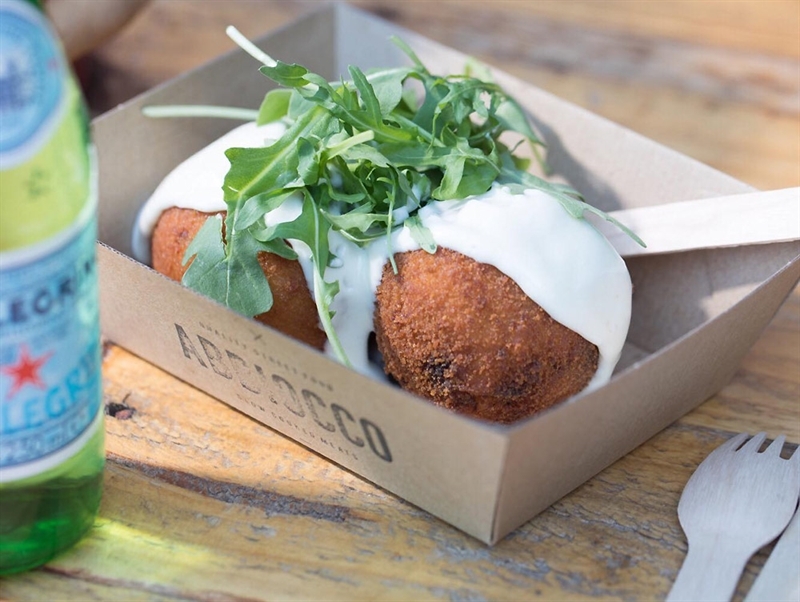 Best Arancini I have tasted. 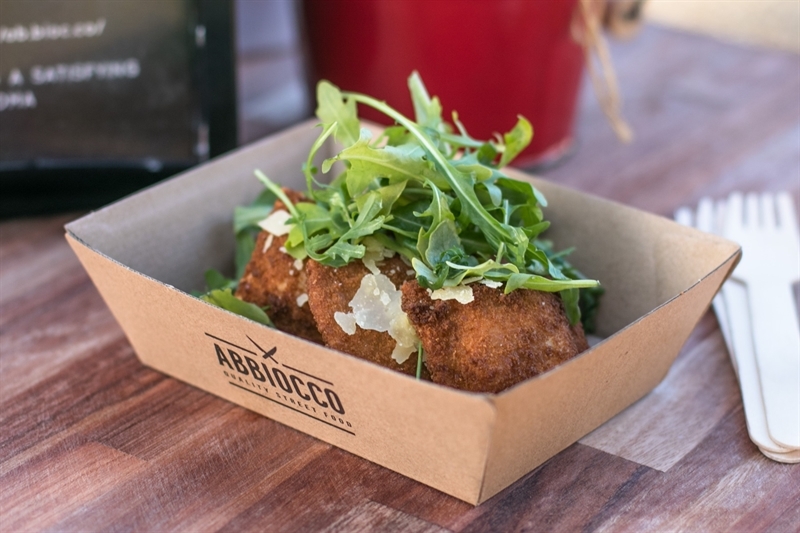 Pleasantly surprised when I tasted the Arancini. 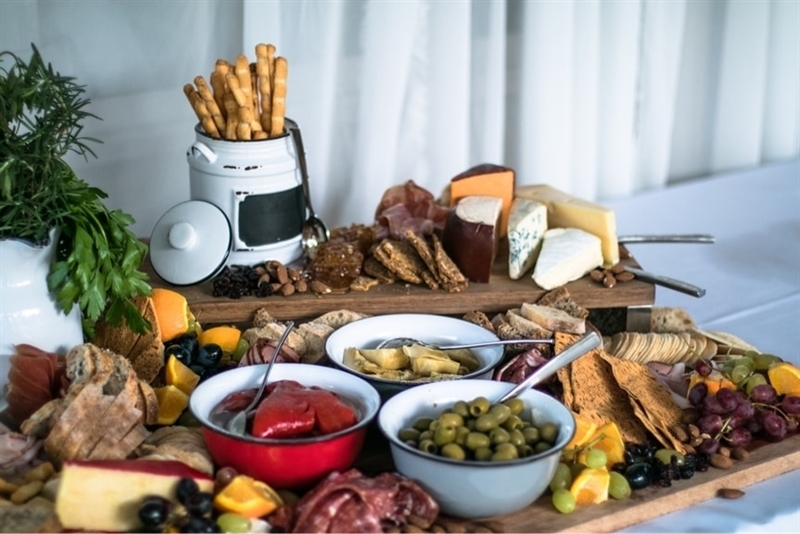 5 star without a doubt!